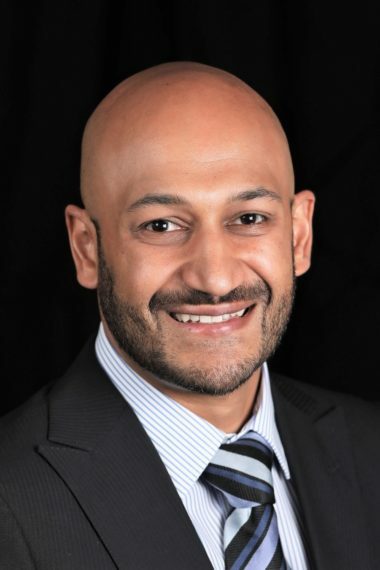 Rahul graduated from the University of Western Australia’s Medical School in 2007. He commenced his radiology training locally in the WA Radiology Training Scheme in 2010 and completed his registrar training in 2015 when he was awarded FRANZCR. He completed a two year Neuroradiology fellowship in London in February 2017, where he trained in both adult and paediatric neuroimaging at the National Hospital for Neurology and Neurosurgery, Imperial College Healthcare Trust and Great Ormond Street Hospitals. Concurrently he was a Consultant Radiologist at Everlight Radiology in London from 2015 – 2017. Rahul returned to Perth in early 2017 where he joined Perth Radiological Clinic and also has an appointment as a Consultant Radiologist at Perth Children’s Hospital. Hearing Characteristics of Stroke Patients: Prevalence and Characteristics of Hearing Impairment and Auditory Processing Disorders in Stroke Patients. Koohi N, Vickers DA, Lakshmanan R, Chandrashekar H, Werring DJ, Warren JD, Bamiou D. J Am Acad Audiol. 2017 Jun;28(6):491-505.doi:10.3766/jaaa.15139. Analysis of Mutations in AARS2 in a Series of CSF1R-Negative Patients With Adult-Onset Leukoencephalopathy With Axonal Spheroids and Pigmented Glia. Lynch DS, Zhang WJ, Lakshmanan R, Kinsella JA, Uzun GA, Karbay M, Tüfekçioglu Z, Hanagasi H, Burke G, Foulds N, Hammans SR, Bhattacharjee A, Wilson H, Adams M, Walker M, Nicoll JA, Chataway J, Fox N, Davagnanam I, Phadke R, Houlden H. JAMA Neurol. 2016 Dec 1;73(12):1433-1439.doi: 10.1001/jamaneurol.2016.2229.